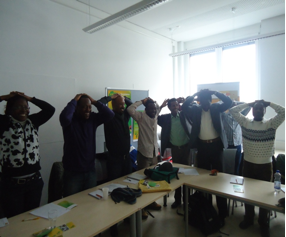 Six AGGN members based at the University of Bayreuth in conjunction with other PhD students of Bayreuth University organized a two days workshop on Ethics in Governance in Africa. The workshop generated extensive debates on the role that ethics and moral values play in the social, cultural, economic, ecological and political relations at all levels of governance (local, national, regional and continental levels) in policy formulation and decision making. The workshop program was made up of some academic input followed by a diverse selection of case study reports from different African countries and regions. The workshop attracted a total number of 25 participants. 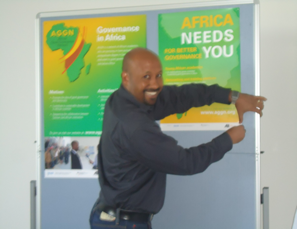 Most of the participants are also members of the Bayreuth Working Group on Governance in Africa (BWGGA).